Tupac made us all think about Heaven a lot differently when he asked a vital question; does heaven have a Ghetto? Gaming fans may be asking an important question about Nintendo Gaming Characters who have not achieved Amiibo Status. Where is your favorite Gaming Character Amiibo or more importantly, what is Amiibo? Is it The Gaming Hall Of Fame for Plastic Figures? A Fantasy Land for the little people of Wonderland? A little competition for Charlies experience with Mr. Wonka's golden ticket? I guess it's okay to have a wild imagination and obviously I am having lots of fun building up to tell you that Nintendo Amiibo's are simply Plastic Figures of Gaming Characters that Collectors and your kids are becoming obsessed over. 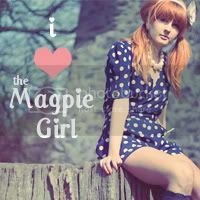 The little figures are making me remember the days of Cabbage Patch Kids, Tele Tubbies, and Beanie Babies once again. The fact that millions have sold already and the numbers continue to rise is not surprisin, since new releases keep giving Gamers, Collectors and our kids new ways to enhance game play or make their shelves a little more decorative. 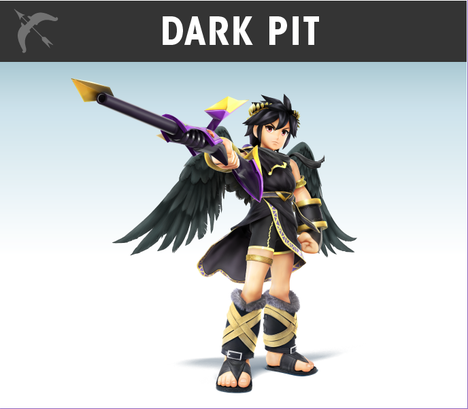 Dark Pit is surely something to be excited about, especially for those who love rival activity. He is almost an identical match to Pit but wears a black outfit and is distinguished by his more aggressive personality. Releasing all those in game play extras will be easier once you own Dark Pit. Maybe Tupac made it to Gods Heaven after all. Let's just thankful for God's Goodness and the fact that all we have to do for now is, go into a Best Buy and purchase Dark Pit. Why don't we just leave Heaven alone for now? There are reports that real fanatics are longing for a Tingle Figure Amiibo. Which Gaming Character would you like to see created next?